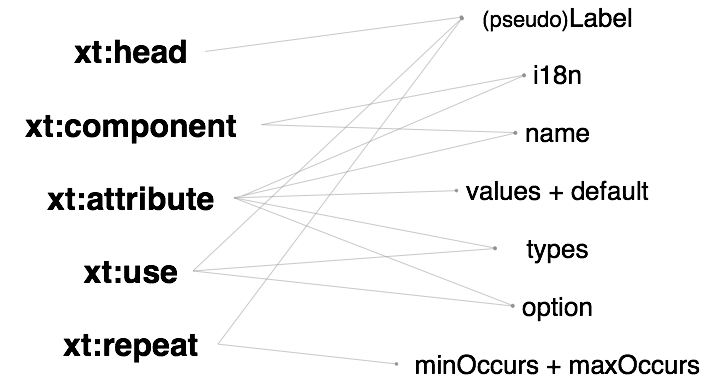 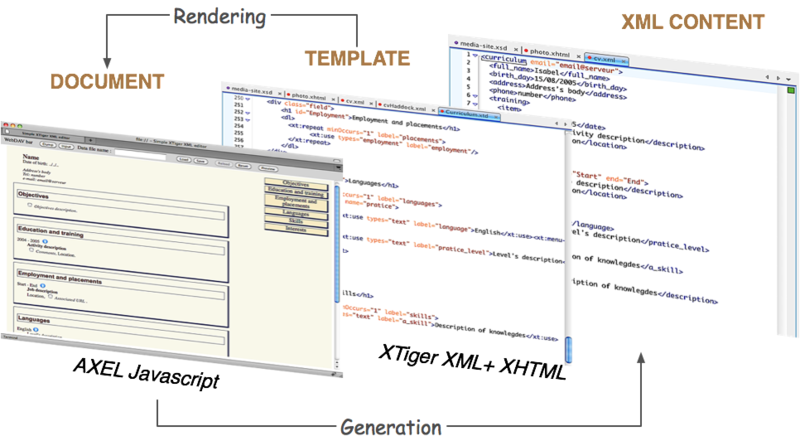 Why a new XML Editing Framework ? 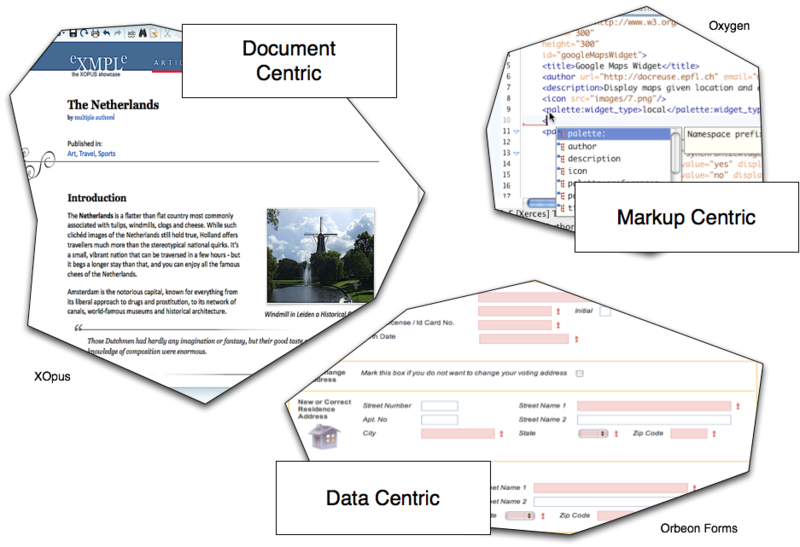 Time for XML Authoring for the masses ? 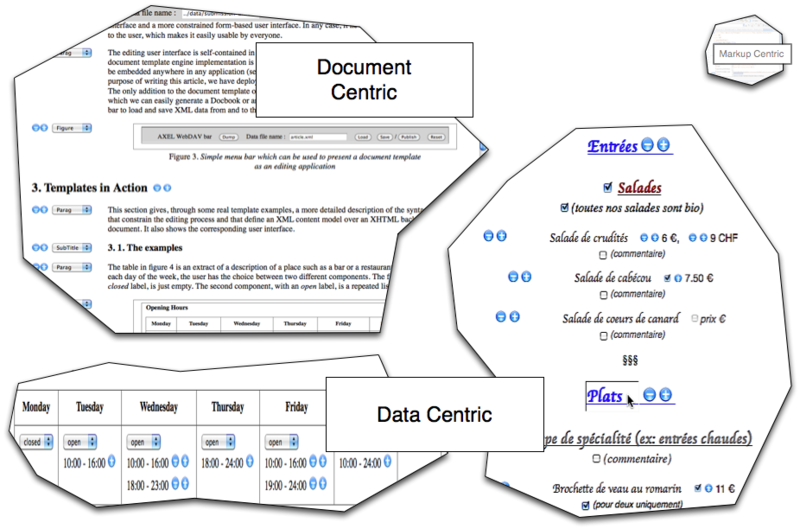 Time for data driven and document driven authoring with the same tools ?